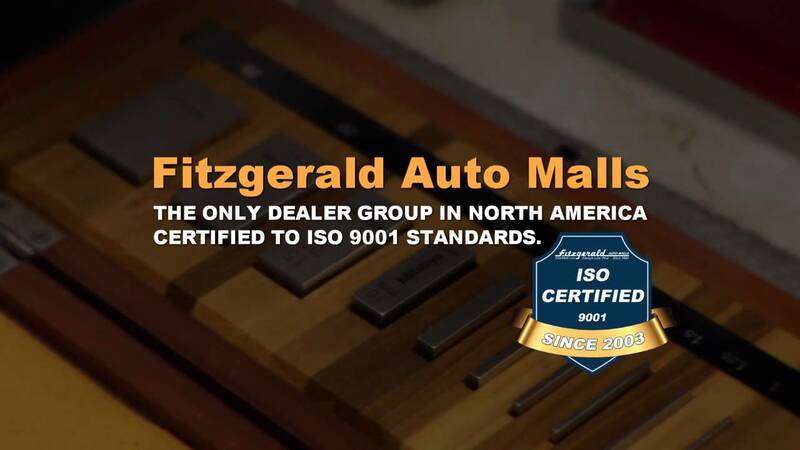 Fitzgerald Auto Malls recognizes our impact and responsibility to the environment, our customers, and our associates. We are committed to establish and maintain an Environmental Management System (EMS) that goes beyond simply meeting environmental laws and regulations, but extends to our everyday practices and business decisions. Provide a safe working environment for our associates, customers, and the surrounding communities. Reduce the environmental impact and potential pollution of our products and services whenever possible. Meet or exceed the requirements of environmental laws and regulations that relate to our products and services. 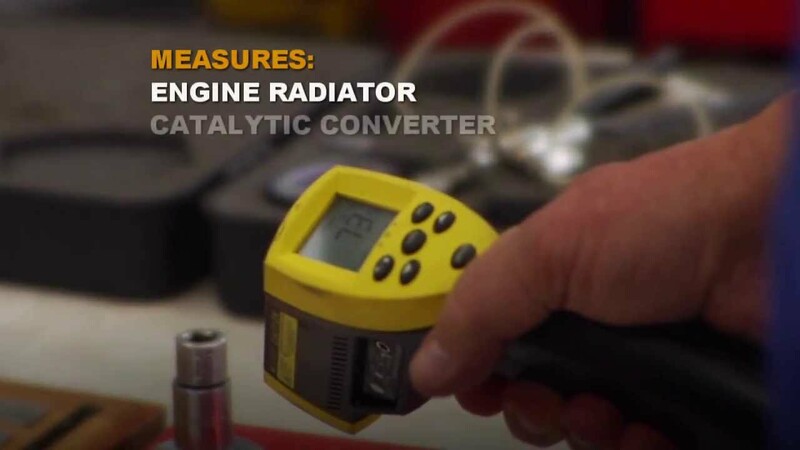 Continual improvement through the assessment and monitoring of our environmental impact. 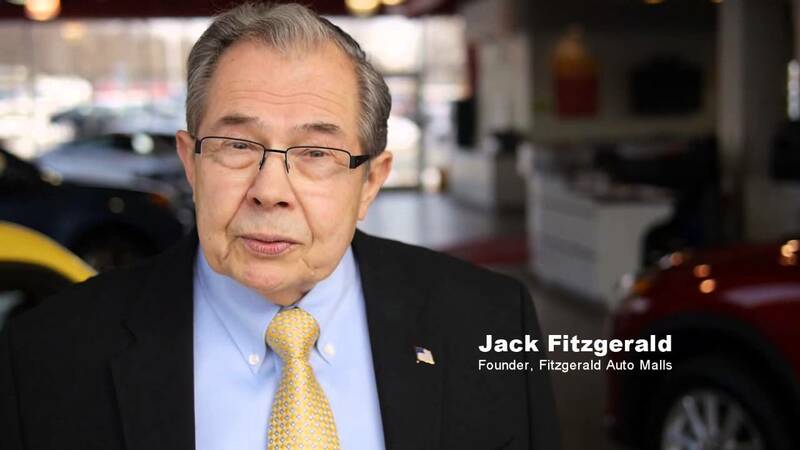 Create a culture of awareness and commitment to Fitzgerald Auto Malls’ Environmental Quality Policy.